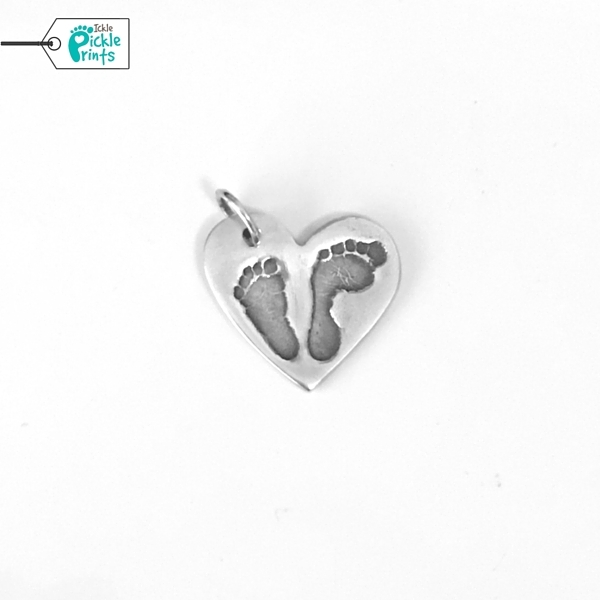 Stunning and classic this fine silver hand and footprint charm is a perfect way to display both the hand and footprint of your little one along with names. 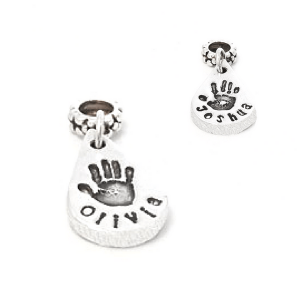 Stunning and classic this fine silver hand and footprint charm is a perfect way to display both the hand and footprint of your little one along with names. 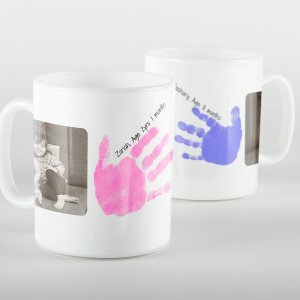 With multiple options this charm is perfect for those with one or two children. 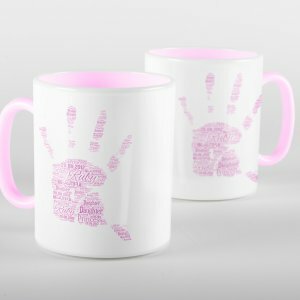 Making the charm even more special the reverse can be personalised with hand engraved names, dates or a short message of your choice. Perfect to display on a necklace you may already own, this charm makes the perfect keepsake for you to wear keeping your little ones close at all times. Handcrafted in our studio and polished to a high shine each piece is sent beautifully gift wrapped. To purchase our Multiple Print Charms as a complete necklace, please click here.